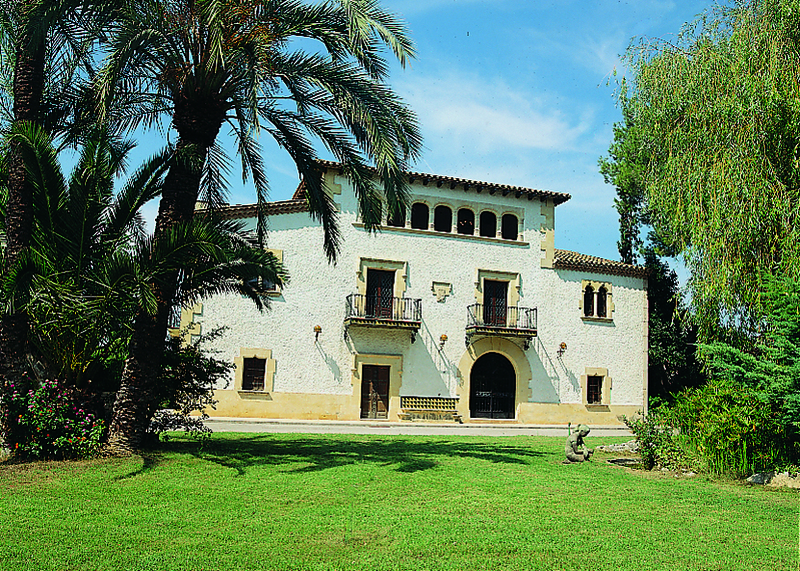 Our family-owned vinery is located in Penedés, in the South of Barcelona. 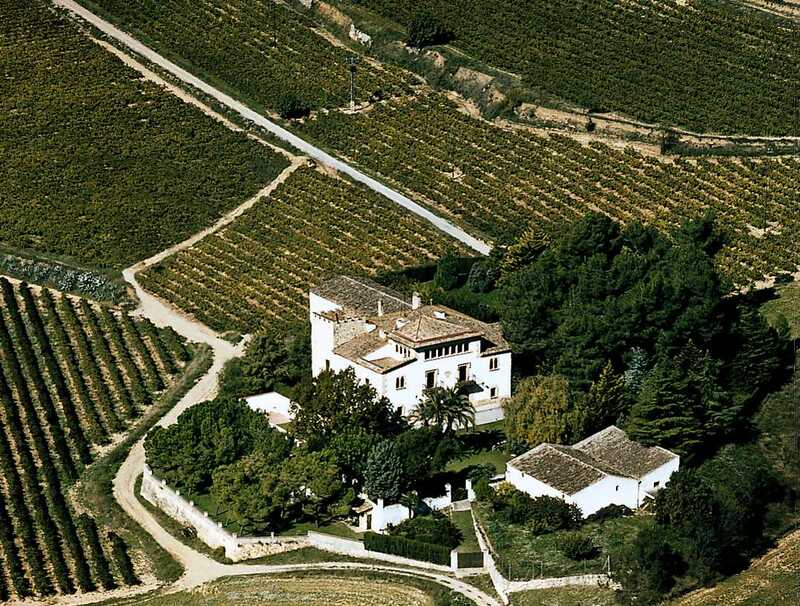 Surrounded by an ocean of vineyards and Mediterranean gardens our state of art Masia has been deeply dedicated to the wine-growing culture since the XII century. Located on the limits between Penedès and Garraf, in our Masia we do elaborate Cavas and quiet wines from Denominations Cava and Penedès . We are small winery with lots of excitement and eagerness in the knowledge of everything that such a privileged environment may offer us. On the other hand our facilities are ready to host any kind of event as company and family meetings, weddings and gala dinners (lounge for up to 250 guests).